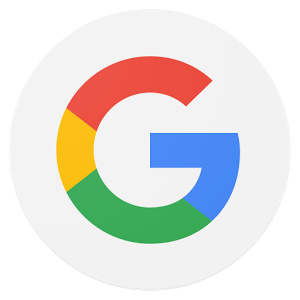 Having a dedicated app just for searching Google may seem like overkill, yet tapping the Search icon remains the fastest way to start looking for something on your Android device. But what if you want to search for something mid-search? Just tap the G icon in the search bar. 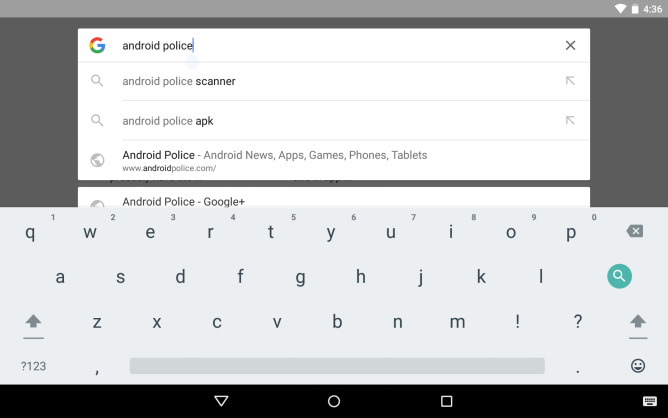 This will start a new search and, as one of our readers has pointed out, leave what you were previously searching for in a separate instance that you can return to using the Recents button in your navigation bar. 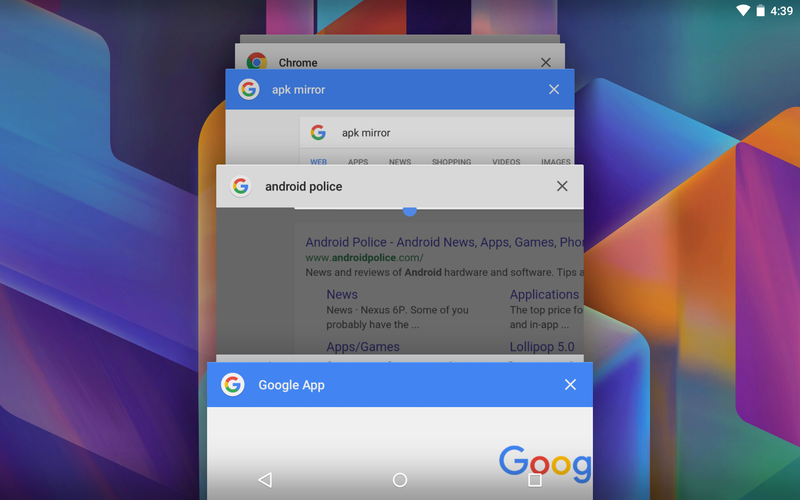 You can do this as many times as you want and flood your Recents list with Google searches, a habit you may have already formed using Chrome. This makes the dedicated app more useful as a searching tool, as sticking to one search at a time can feel rather limiting. Still, you're probably going to want to start swiping cards away after a few taps of the G. Who wants chaos?